Iran says a statement by Arab League foreign ministers, which condemned the country and Hezbollah, is "full of lies" and the product of Saudi "pressure and propaganda." 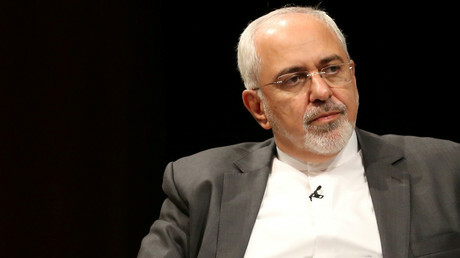 The statement accused Tehran and the militia of destabilizing the region. The remarks by Iran come after its regional rival Saudi Arabia called on the Arab League to come up with a "non-compromise" solution to deal with Iran's "aggression" and "disregard for international law." The call was made during a specially summoned foreign-ministers meeting in Cairo, Egypt. In response to the Arab League's statement, Iranian Foreign Ministry spokesman Bahram Ghasemi took aim at Saudi Arabia, calling on it stop its "barbaric attacks" in Yemen. He also called on Riyadh to drop its boycott of Qatar, a country which has close ties to Tehran. Lebanese President Michel Aoun, an ally of Hezbollah, has also slammed the Arab League's statement, saying that Lebanon has been subjected to Israeli "aggression" for decades and has the right to defend itself. Hezbollah forced Israel to withdraw from southern Lebanon in 2000. Aoun also denied accusations that the group is a "partner in terrorist attacks." Addressing the Arab League foreign ministers' meeting on Sunday, Saudi Arabia's Foreign Minister Adel al-Jubeir said that "showing leniency toward Iran will not leave any Arab capital safe from those ballistic missiles." He added that "we are obliged today to take a serious and honest stand...to counter these belligerent policies." Arab League chief Aboul-Gheit also delivered a clear message to Tehran. "We say it in clear terms that Iranian threats have exceeded all boundaries and are pushing the region toward the abyss ... (Iran’s) missile program poses a danger to the region." 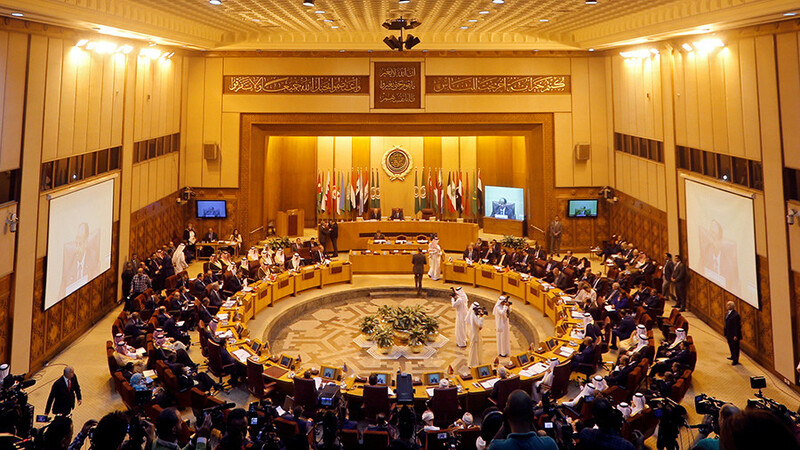 In a resolution published on Monday, the Arab League said it "does not intend to declare war against Iran for the moment," but warned that "Saudi Arabia has the right to defend its territory." Earlier this month, Saudi Arabia accused Iran of being responsible for a ballistic missile launched from Yemen by Houthi rebels, which targeted the airport in Riyadh. It warned that the move could be considered an "act of war." It comes amid increased tensions between Iran and Saudi Arabia, following the surprise resignation of Prime Minister Saad Hariri in Riyadh earlier this month. Many believe the resignation was a direct result of Saudi pressure, with Lebanon becoming caught up in the ongoing cold war between the two rivals.